Neil Findlay MSP chairs the 2017 Festival of Politics event "The Drugs Don't Work"
Chaired by Neil Findlay MSP, Convener of the Health and Sport Committee, the panel comprised Emma Crawshaw, chief executive of Crew 2000; Dr Iain McPhee, University of the West of Scotland; and David Liddell OBE, chief executive of the Scottish Drugs Forum. In a challenging and wide-ranging discussion, they gave their mid-way report card on what has happened and what remains to be done by 2025. Emma Crawshaw, chief executive of Crew 2000, said that, for those addicted to drugs and alcohol, we need to make hope possible, not despair inevitable. She also suggested a collaborative public inquiry was necessary to take the debate on. 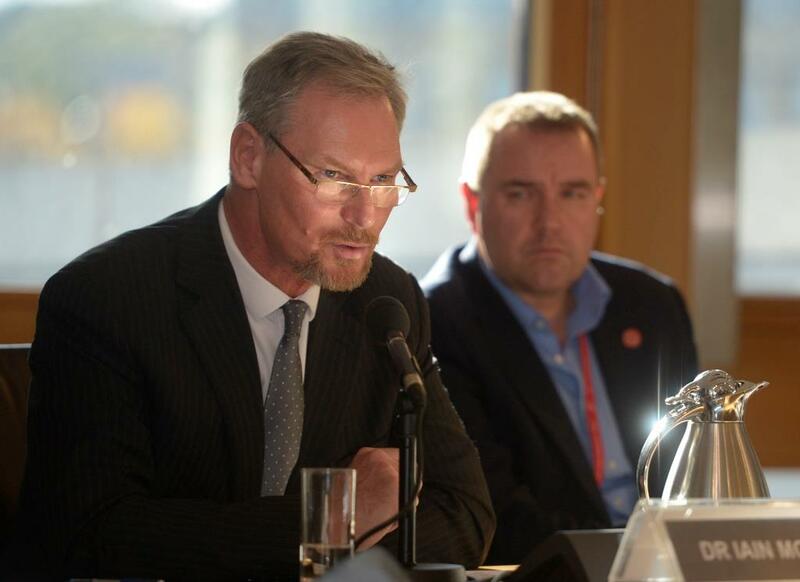 Iain McPhee stated that ordinary, unremarkable people take drugs and manage their lives. He was clear that, to reduce harm, we need to dismantle prohibition. 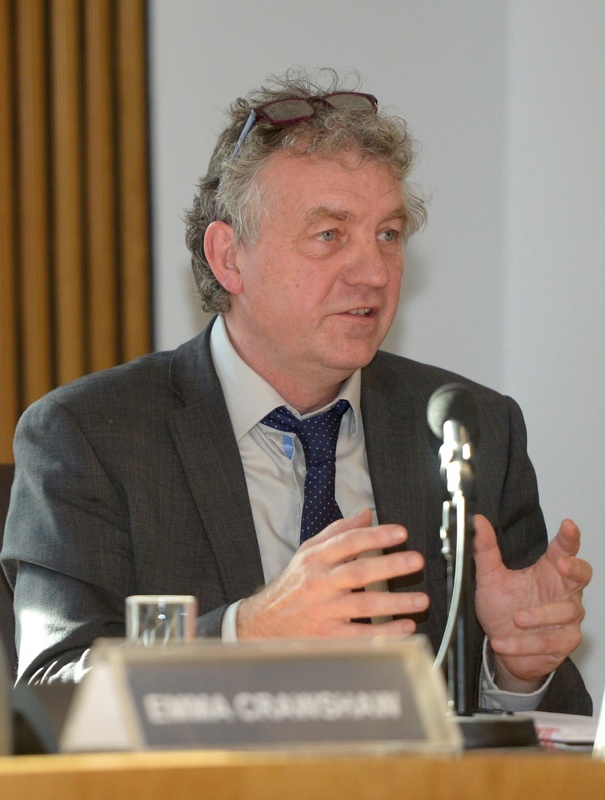 David Liddell OBE from the Scottish Drugs Forum argued that people’s quality of life is more important than a narrow obsession with drug use. He also noted the importance of poverty and inequality, pointing out that both Sweden and the Netherlands have much lower levels of drug-related deaths despite having quite different policies from each other. 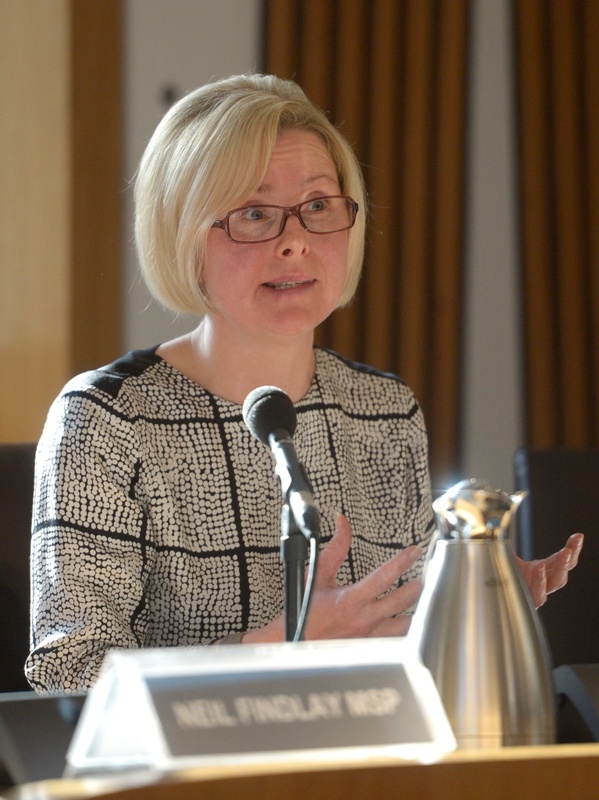 In 2007, Scotland’s Futures Forum published a large study on drugs and alcohol policy in Scotland “Approaches to Alcohol and Drugs in Scotland”, setting out recommendations for reducing the harm caused by drugs and alcohol in Scotland by half by 2025. Key findings included the fact that people will use a range of psychoactive drugs, balancing benefit and harm, for the foreseeable future, and that public health policy should recognise that, for a large majority, the use of alcohol and drugs may result in no harm. The report also noted a heavy bias of resources towards enforcement, stating that there needs to be a counterbalancing of resources in prevention, health and social well-being.